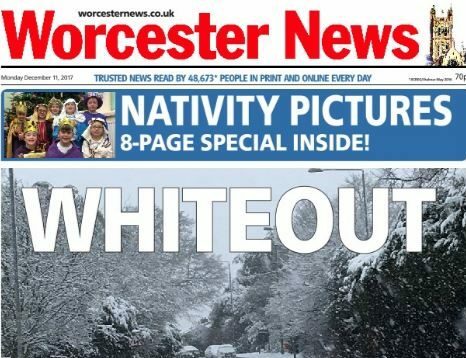 Worcester News editor Peter John is facing redundancy three days before Christmas under new cost-saving plans from Newsquest. 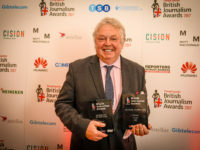 John, also Newsquest’s regional editor for the Midlands since September, could leave the company on 22 December under current proposals. In a message to staff from managing director of Midlands South and Gloucestershire, Julia Lancett, the company said it was in consultation with John. Explaining the decision to axe the role, Lancett said: “The company continues to look at all functions and disciplines across the business and where appropriate implement reorganisations or consolidations of functions to deliver efficiencies and reduce costs. “There is a need to reduce costs and deliver efficiencies in the editorial team across Midlands South/Glos, and as a result the Company is proposing to make the role of regional editor redundant. 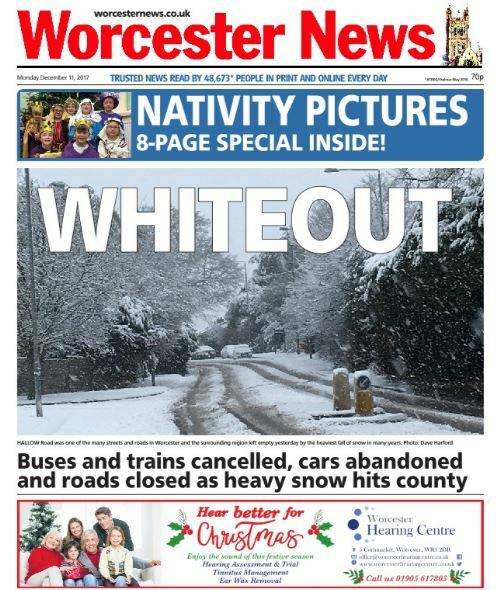 Daily newspaper the Worcester News has a circulation 6,892 according to ABC figures to June 2017.